Enjoy a private two-hour sailing experience for up to six people along Chicago’s beautiful lakefront. Kick back, relax, and let the US Coast Guard licensed captain treat you to stunning views of Chicago’s spectacular skyline. Make the experience your own. The flexibility of a private charter allows customization of virtually any aspect of the sailing adventure from guest list to music selection to sailing route. 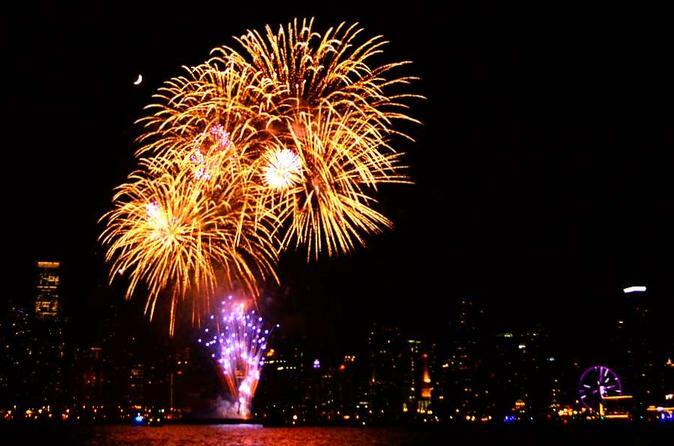 The unique view of the Navy Pier fireworks from the water is an unforgettable experience! Offered Wednesday and Saturday evening in season. All charters are NON-SMOKING experiences.